arrangements for lunch. 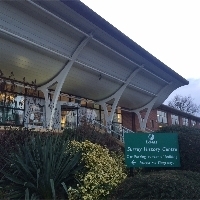 It is recommended to bring a packed lunch as there are no cafes near the Surrey History Centre. 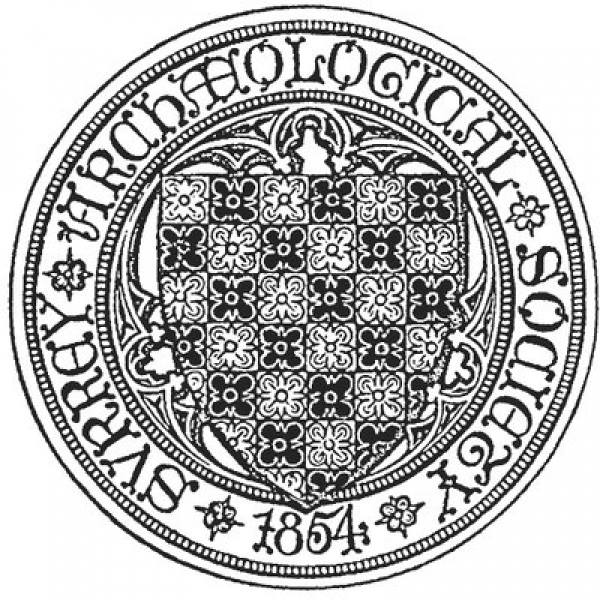 Tickets £15.00 and are available to book online at Surrey Archaeological Society with Paypal.